The easiest way to install and manage Plex Media Server on Ubuntu 18.04 is by using the Plex official repository. It requires no technical knowledge and it should not take you more than 20 minutes to install and configure the media server. 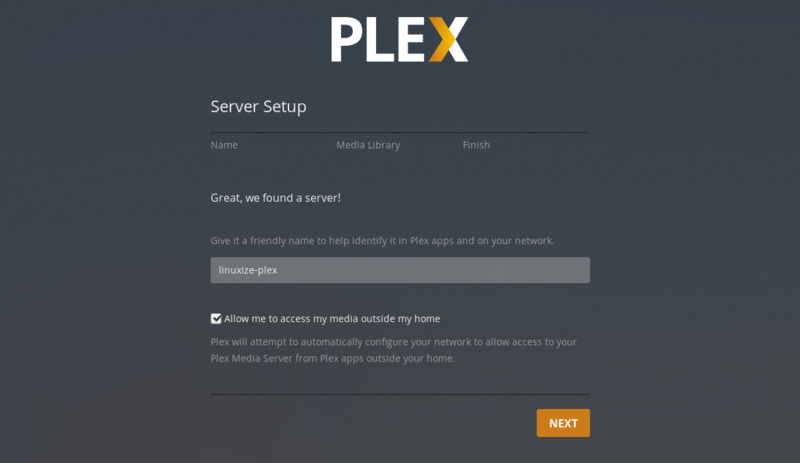 Now that you have Plex installed and running on your server you need to make sure your firewall is configured to allow traffic on Plex Media Server specific ports. If there is not firewall running on your system you can skip this section. Now that Plex is installed and running you need to configure your firewall to allow traffic on Plex Media Server specific ports. If you don’t have firewall enabled on your system, you can skip this section. 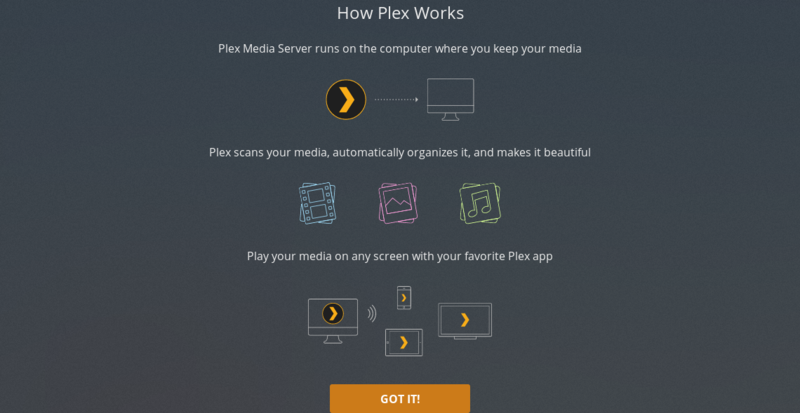 The Plex Media Server runs as the user plex which must have read and execute permissions to the media files and directories. To set the correct ownership run the following command. You can choose any location to store the media files, just make sure you set the correct permissions. 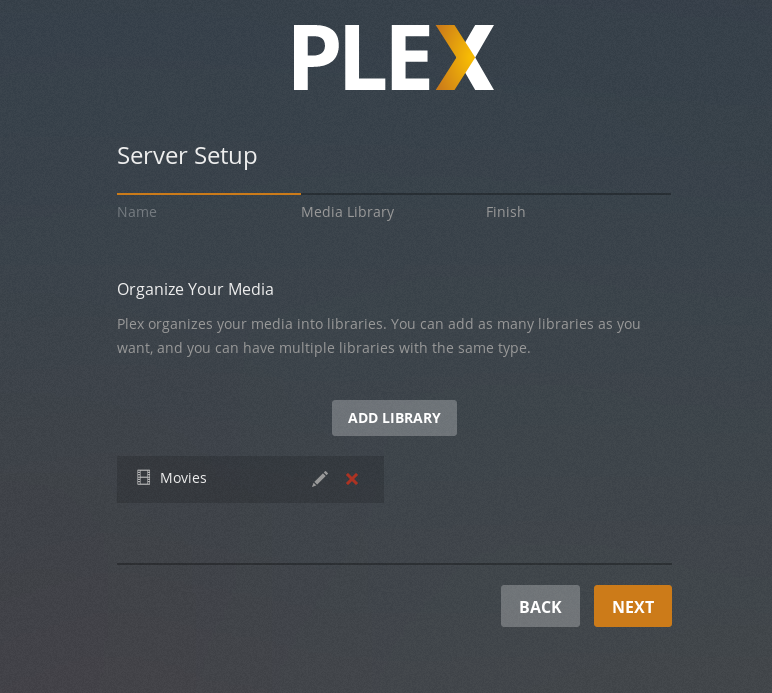 In order to use the Plex Media Server you will need to create an account. 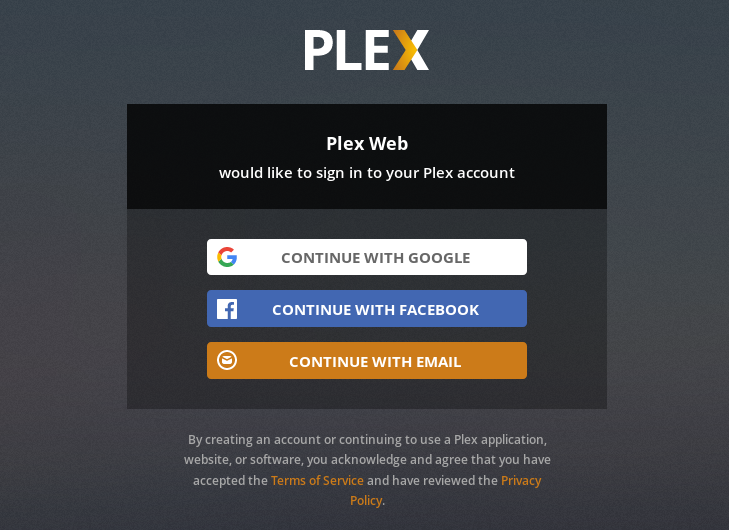 Press the Google, Facebook or Email button to create a free Plex account. If you want to access premium features you can purchase a Plex Pass plan. Click on the Got it button. 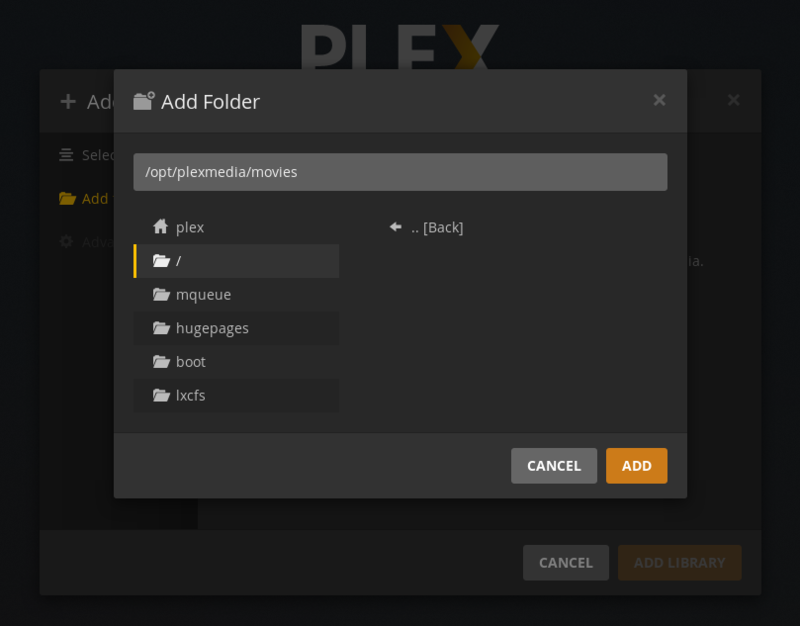 On the next screen enter your Plex server name, leave the Allow me to access my media outside my home box checked, and click Next. The next step is to add a media library. Click on the Add Library button. When the popup window shows, select movies as library type and click Next. In thew next step click on the Browse for media folder and add the path to the directory that will contain the Movies media files, in our case /opt/plexmedia/movies. Click on the Add button and then on the Add Library. You can add as many Libraries as you want. 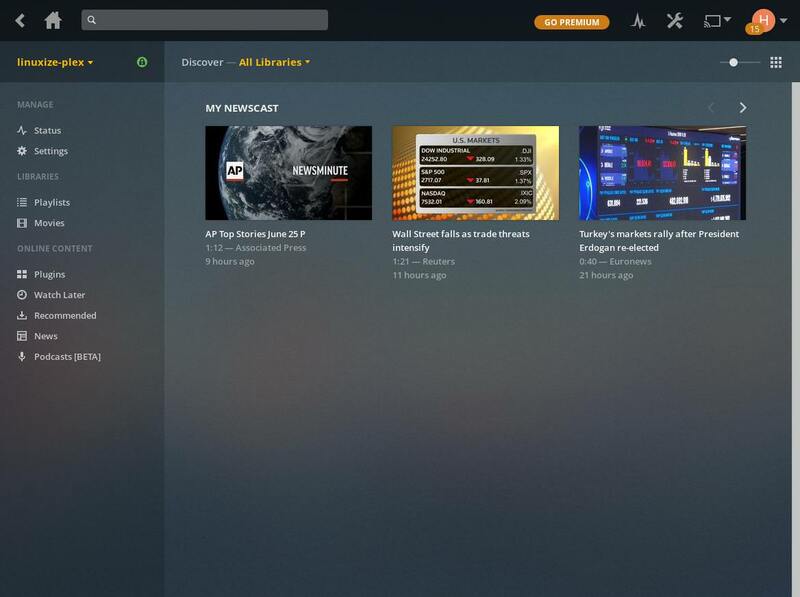 Click Next, then Done and you will be redirected to the Plex web dashboard. 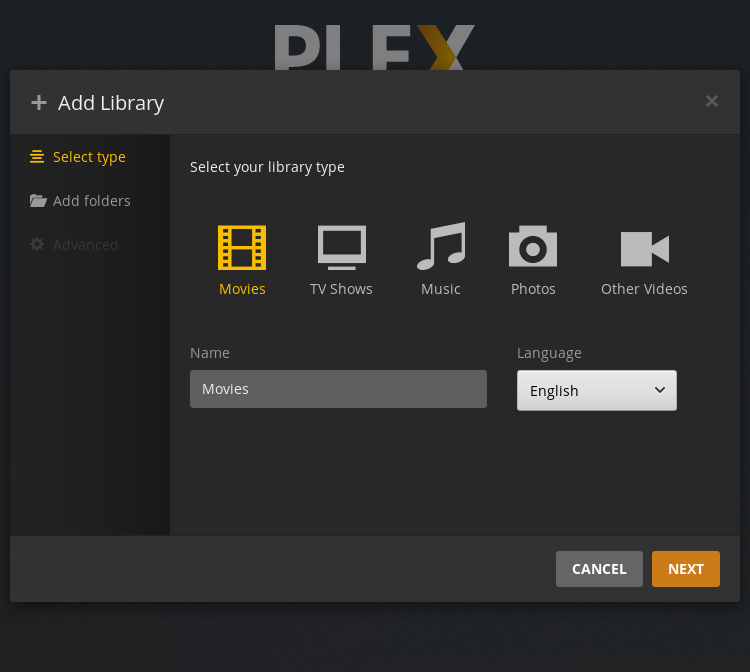 Now that you have completed the setup wizard, you can start exploring Plex options and all the things it can do.